This entry is part 12 of 25 in the series Encouragement. THE LORD IS SAVIOR of our lives. Lest we forget, we die with Him to sin, and we are resurrected with Him to newness of life, created to be like God in true righteousness and holiness. 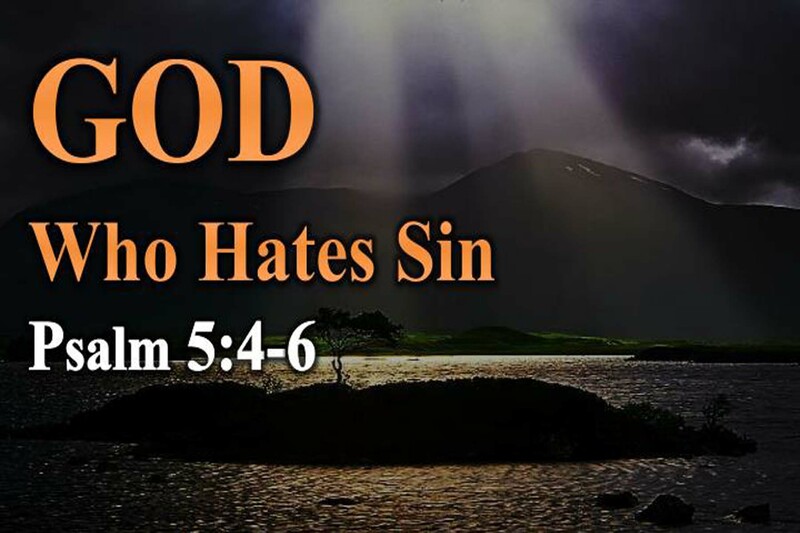 God hates sin and loved us so much he sent His only Begotten Son to die on the cross so that we might have Salvation. Trust in the LORD and walk daily in the Truth of God's Holy Word. 10 For he that will love life, and see good days, let him refrain his tongue from evil, and his lips that they speak no guile: 11 Let him eschew evil, and do good; let him seek peace, and ensue it. 12 For the eyes of the LORD are over the righteous, and his ears are open unto their prayers: but the face of the LORD is against them that do evil.